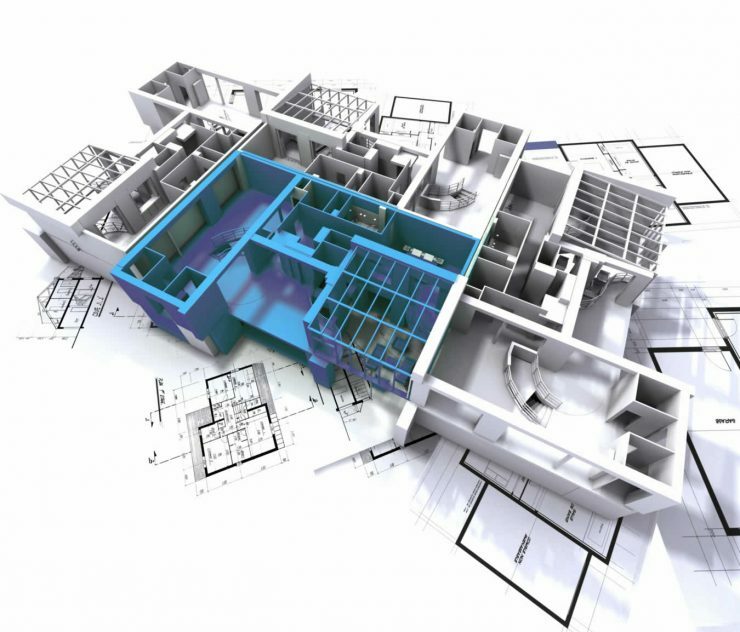 If you are interested in BIM certification for individuals, look at our core BIM courses. Very informative and structured. I am much clearer on the different levels of responsibility and where our organisation fits into this. There is a clear path to certification and details on how to get to the end goal.